The article I chose was “A social cognitive approach to traditional media content and social media use: Selfie-related behavior as competitive strategy” by Michael A. Stefanone, Zhiying Yue and Zena Toh. There are so many thoughts I have about this article. Their goal was to find a relationship between the amount of Reality TV(RTV) watched and the number of selfies posted, as a reflection of self-worth and social cognitive theory, due the competitive nature of RTV. To support their claims of social cognitive theory, they refer to the experiment conducted by Bandura (1989), which was an experiment done on impressionable children. However, the effects of social cognitive theory would not apply in the same way to older individuals, who are more likely to be users of social media. This paper also claims that those participants that watch RTV have competition-based self-worth relationship with selfies because celebrities promote the value for competition. They also argue that females take more selfies because they are more self-conscious. I would argue that there is no competition in the act of taking a selfie, whether or not there is any influence from an outside source, such as RTV. RTV is watched for the sole purpose of entertainment, thus anything happing in the shows can be deemed as things that are being watched for pleasure, not inspiration. Though there is social cognitive theory present unconsciously, there aren’t prevalent RTV shows that are actively promoting selfie taking, most are competition shows. Therefore, it is understandable if the variable being measured was competitiveness instead of selfie-taking, however it is not. Even their results show that there is no correlation between RTV and selfie-taking, because 57% of their participants were not even consumers of RTV. 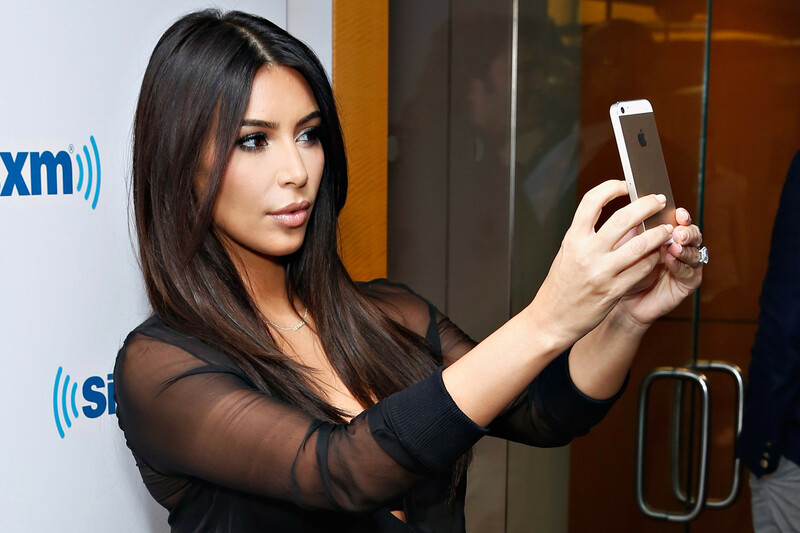 Nor, are there any reasons for women to be taking more selfies because of self-consciousness. As someone who feels self-conscious at times, I would argue that there is a negative correlation between self-consciousness and selfie taking behaviour. On top of that, there is no research that shows that this affects women greater than men. If there is a correlation, there would be an increased amount of selfie behaviour with men as well. Overall, I just feel that this paper is making a lot of assumptions and creating competition within social media, when there really isn’t any. I would attribute selfie-taking to trends, in which there is no competition between individuals, but there is the social urge and need to follow them. Nevertheless, these trends are rarely started on RTV shows, but within a society as a whole. Much like Bateson’s argument, there is no reason for competition in an area that would benefit much more from collaboration. People follow trends in order to be a part of a culture, not to exceed someone else’s actions. It honestly bothers me when there is a person in an authoritative position, who can be so clueless as to how social media works. Having grown up with social media, it is clear that there is no influence from RTV and at a public level, little to no competition. From personal experience, using the example of Instagram, I feel like me and my friends collaborate to create a feed that is has artistic value and use it as a platform for creative outlet. I agree with what Hanan said, “Social media use is what you make of it”. I personally do not perceive social media as a competitive medium, but one that allows all expression, collaboration, creation and more.